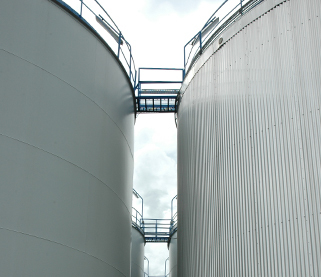 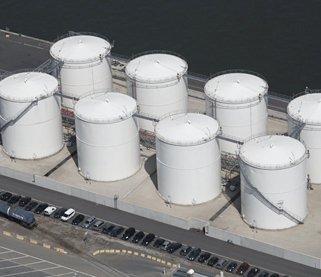 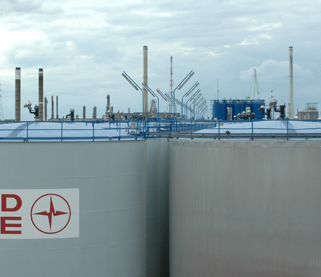 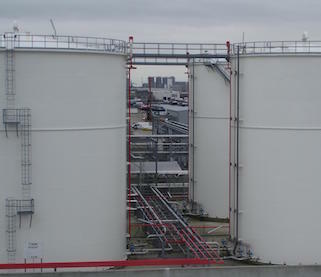 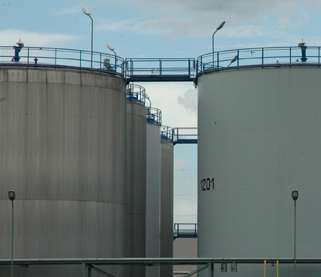 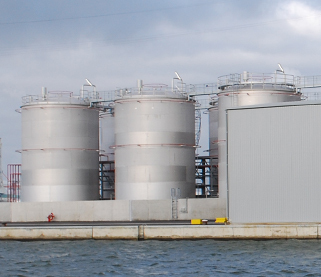 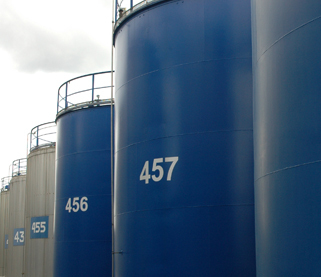 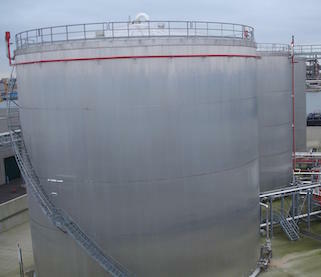 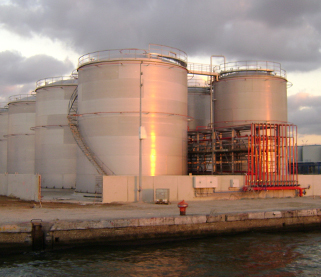 No matter how specific your liquid storage requirement is, Noord Natie Terminals can offer you a solution. 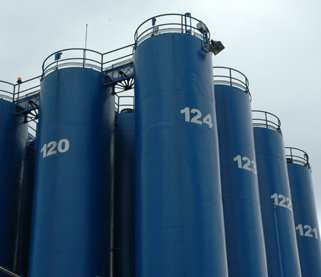 Multiple sizes ranging from 30 m³ to 8300 m³. 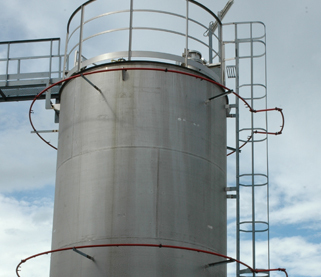 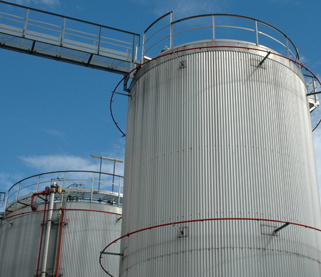 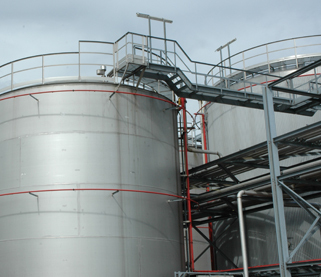 Different types of material: mild, coated or stainless steel tanks and a variety of equipment: insulation, steam heating, electrical heating or warm water heating, nitrogen installation and vapour return systems. 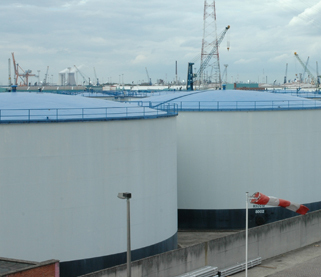 Noord Natie Terminals can also store food or feed grade products and kosher products.